It's Friday and that means it's time yet again for another ripped-from-the-health-headlines show in Episode 63 of Low-Carb Conversations with Jimmy Moore & Friends! 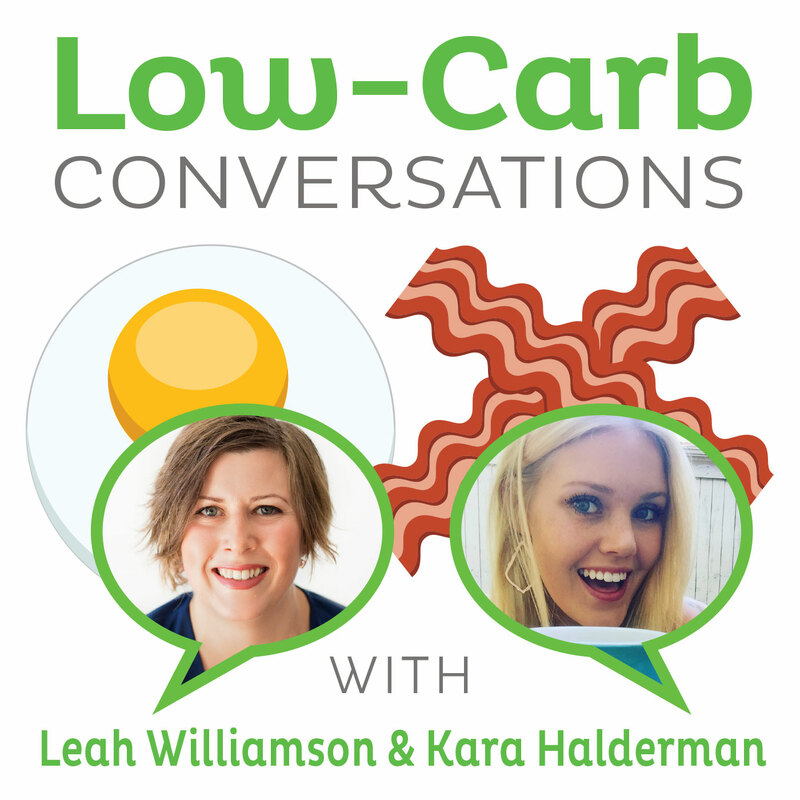 Your energetic and enthusiastic co-hosts Jimmy and Dietitian Cassie are locked and loaded with a plethora of opinions to share about these headlines and more with two more of their friends from the low-carb and Paleo communities. If you're new to this podcast, we are fully LISTENER-SUPPORTED and are grateful for the donations of listeners who enjoy what they hear in this fun-filled weekly podcast that airs on Fridays. 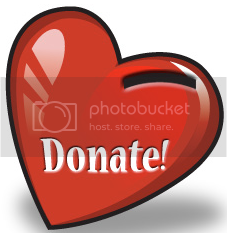 Your generous and faithful financial support allows us to stay ad-free while bringing just a bit of sanity to the sometimes insane world of nutrition and health. We are so very appreciative of our listeners who make a donation so we can continue giving you high-quality low-carb podcasting excellence week after week. THANK YOU again! Today we are privileged to welcome two more guest friends joining Jimmy and Dietitian Cassie on the Virtual Porch with popular Paleo podcaster and blogger Stefani Ruper from the "Live. Love. Eat." podcast and Paleo For Women" blog (who released her long-awaited project PCOS Unlocked: The Manual For Your PCOS this week) and chiropractor and Paleo coach Dr. Brad Fackrell from the "Paleo 30 Day Challenge". Listen in as you'll hear them take on the latest health headlines, including the impact of the requirement in the new healthcare law to post calorie counts on soda vending machines, the very real differences in the kind of fats you can consume, a closer look into the latest American obesity statistics, why Americans have become so fat, whether low-carb diets might actually be a viable therapy for obesity and chronic disease and an exciting new Canadian government health guideline promoting meat and eggs as baby's first food (YES!). And don't miss the invaluable cooking tips from our guest friends at the end of the show. It's time now to pull up a chair, grab a cup of coffee and let's talk! - Dr. Brad Fackrell's "Paleo 30-Day Challenge"